Mopping doesn’t have to be a chore. With a steam mop nz, cleaning work is no longer boring or tiring, you can get it done efficiently and at ease. 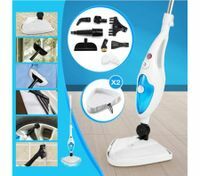 More advanced than traditional mop, and cheaper than vacuum cleaner, our steam mops have won many housekeepers’ favour in New Zealand. 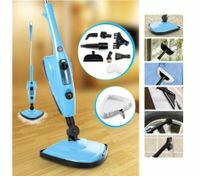 Hence if you also want to try our new stylish steam mops & accessories, please check out the large collection offered at BestDeals.co.nz. 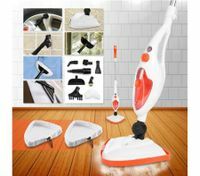 Compared to traditional mop, steam mop has many obvious advantages. 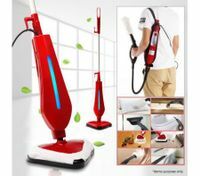 For example, steam mop has the ability to decontaminate and sterilize our house in deeper way. 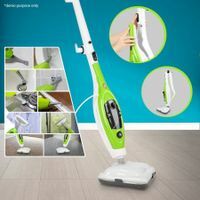 Featuring extra-large capacity, adjustable steam control, foldable & detachable handle, our multi-functional 10 in 1 steam mops can perfectly clean almost every material at home, such as marble, tile, glass, wood, carpet and even garments. 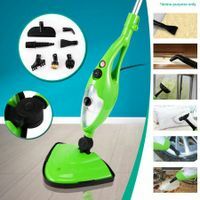 Its special triangle steamer, which is manoeuvrable, can get into any corner and your home will be thoroughly cleaned with the slightest effort. Get all the rooms sparkling as new with our convenient foldable steam cleaning mops! 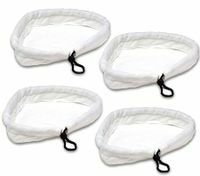 In addition, steam mop pads are replaceable, so BestDeals also stocks cloth pads for you to replace those overused cleaning pads. Made of micro fibre material, the quality replacement mops are durable and easy to clean. Invest in our steam mops as well as pack of cleaning pads refill, and you’ll be able to keep every corner at your home away from dirt for a very long time! When you choose a smart steam cleaner, you are selecting a smart housekeeping way. 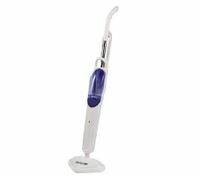 We promise that you will start to enjoy cleaning with our excellent steam mop nz. Once you try it, you’ll be surprised by the amazing experience it brings to you. 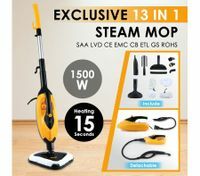 At BestDeals, we just strive to provide you with the best steam mops & accessories at great value price online in New Zealand. Don’t miss the chance to make your life a little bit easier.